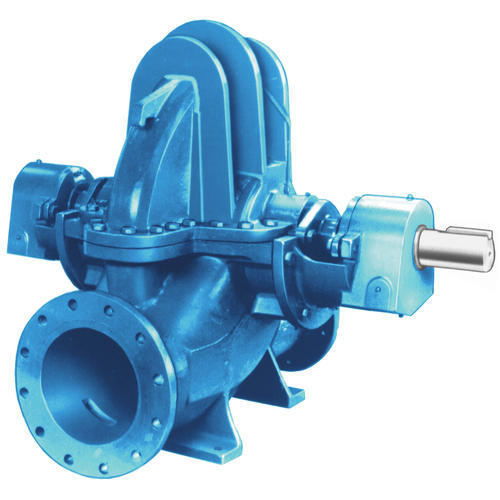 Prominent & Leading Importer from Noida, we offer stainless steel single stage centrifugal pump, multi stage centrifugal pump, single suction multistage centrifugal pump, centrifugal pump, multistage vertical centrifugal pump-evp and acm centrifugal pump. 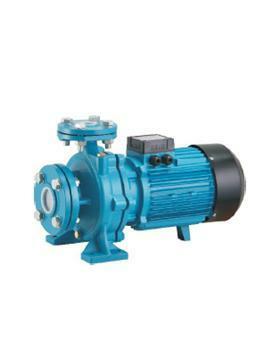 We are offering Stainless Steel Single Stage Centrifugal Pump to our clients. 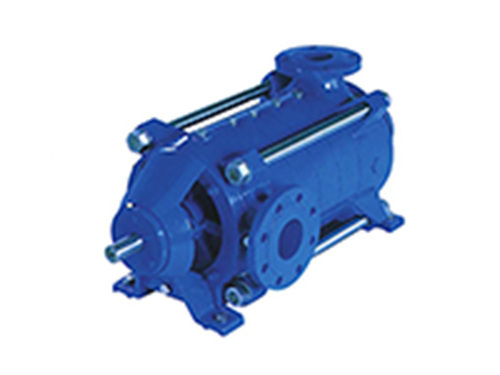 Backed by rich vendor base, we are engaged in offering a distinct range of Multi Stage Centrifugal Pump. Highly acclaimed in the market for its efficient functionality and easy installations. 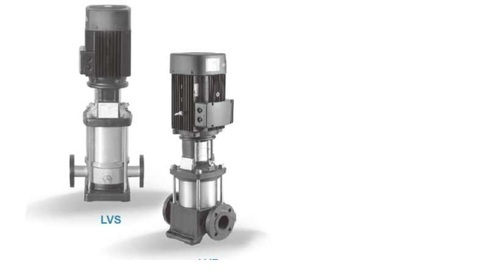 By keeping the track of advanced market development, we are engaged in providing an exclusive assortment of Single Suction Multistage Centrifugal Pump that is sourced from some certified vendors of the market. 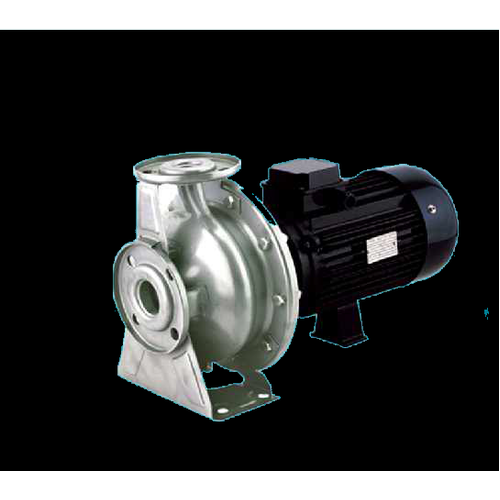 With our efficiency and technical knowledge, we are engaged in offering an exclusive range of Centrifugal Pump to our global clients. The products offered by us are available in different specifications as per client's requirement. These products are manufactured using utmost grade components and advanced technology in conformity with certified industrial norms at vendors' end. In order to deliver the flawless range, these products are inspected against various parameters of quality to avoid the any kind of flaw. We are offering Multistage Vertical Centrifugal Pump-EVP to our clients. 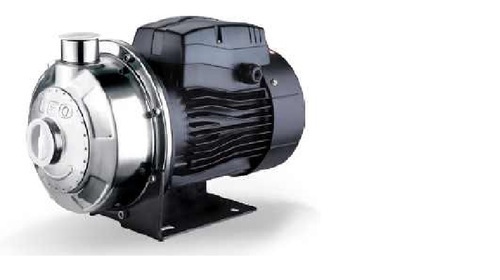 Backed by rich vendor base, we are engaged in offering a distinct range of ACM Centrifugal Pump. 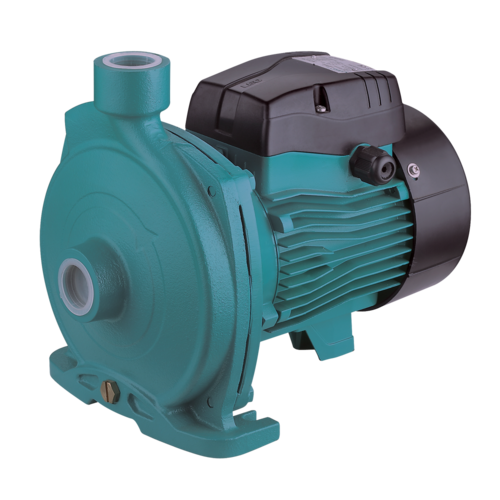 Highly acclaimed in the market for its efficient functionality and easy installations, the offered pump is procured from the well-known. 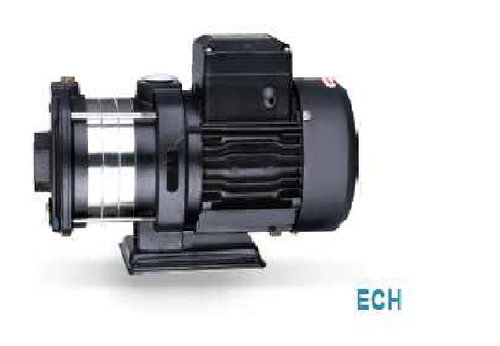 We are offering Horizontal Multi Stage SS Pump-ECH to our clients. 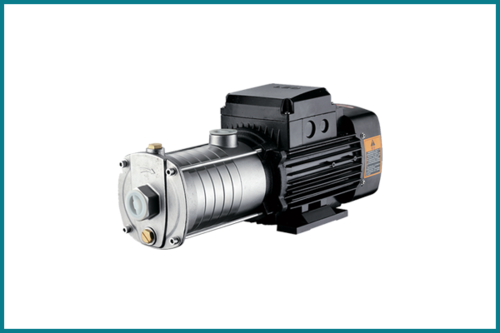 We are providing a wide range of Horizontal Multistage Stainless Steel Pump to our clients. 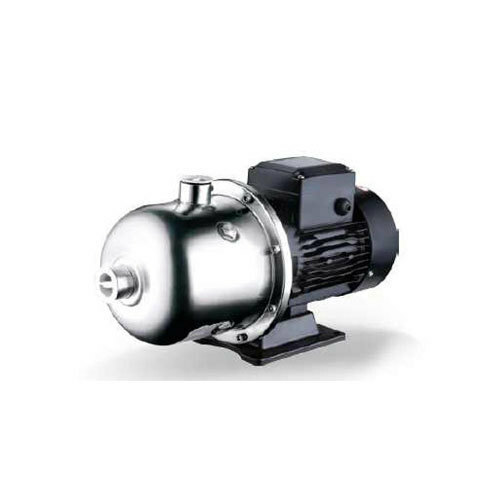 We are providing a wide range of Stainless Steel Centrifugal Pump. As an esteemed company, we are engaged in offering the broad assortment of XST Centrifugal Pump to our valued clients. Available in various sizes and specifications, these products are suitable for industrial & urban water supply, high-rise building pressurized, fire systems, garden irrigation and long-distance water transfer. 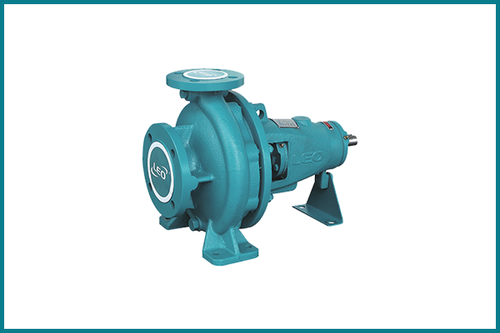 We are engaged in offering an exclusive assortment of Single Stage Double Suction Centrifugal Pump that is precisely manufactured under the guidance of reliable vendors. The offered products are highly demanded in the market for their durability and anti-corrosive nature. 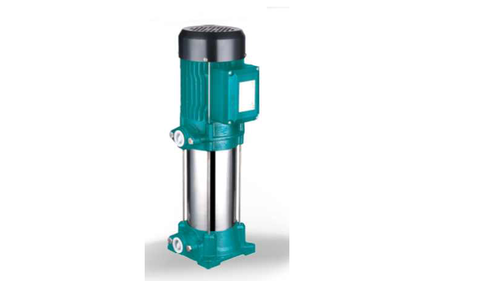 We are offering Multi Stage Vertical High Pressure Pump- LVS to our clients.